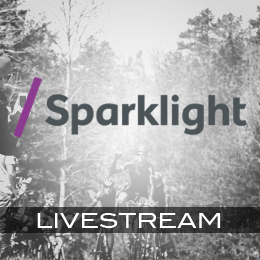 All Sunny King Criterium races — amateur and pro — will again stream LIVE from noon to 9:30 p.m. on our website. Five cameras around the race course will catch full course action with course announcer Steve Cullen and live stream announcer Brad Sohner. Don’t forget to join us the morning after the crits for the Piedmont Road Race. 2019 Sunny King Criterium Online Registration is NOW OPEN! Professional & Elite Racer Welcome Dinner from 6-9 PM on Friday April 12th! 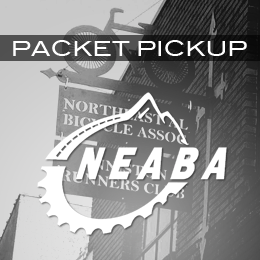 Join us at Northeast Alabama Bicycle Association Club Headquarters for packet pickup and on-site registration for the Alabama Cycling Classic! Enjoy complimentary pizza, bread sticks and salad provided by Mellow Mushroom of Oxford and the Phillis Family. Your entry fees are donated to Relay for Life, a local American Cancer Society fundraiser. Over $100,000 has been donated since 2005. 2019 goal is $10,000. Thank you for racing with us! (256) 236-0503Please call for rates and booking under Alabama Cycling Classic. Please contact our volunteer (and corporate sponsor) Terry Phillis, MD to schedule your host housing at tphillis@aol.com. Special note on Host Housing for Pro teams: Full teams of 6 riders will be given priority when assigning host housing. Please contact Terry Phillis at tphillis@aol.com for Host Housing assignments. Food will be available for purchase from 11am to 8pm at the festival at more than 12 restaurants serving from tents in the street. UCI Pro Road Teams (Men and Women) will have a complimentary meal after their races at Classic on Noble restaurant – the same location as Registration and Payout. The Sunny King Criterium will again offer a Team Parking area very near the Start/Finish. This area is reserved for Pro 1-2 teams only, please. There will be ample room for you to park a maximum of two vehicles and have room to set up trainers, etc.